Last edited by beyoku; 2019-04-17 at 17:04. But you said, "many Arabs from all over the 'Arabic' speaking world have SSA Y-DNA lineages." The ancient E-M2 in those Maghrebis that @Iron Hand is referring to does not come from the "Black ones." 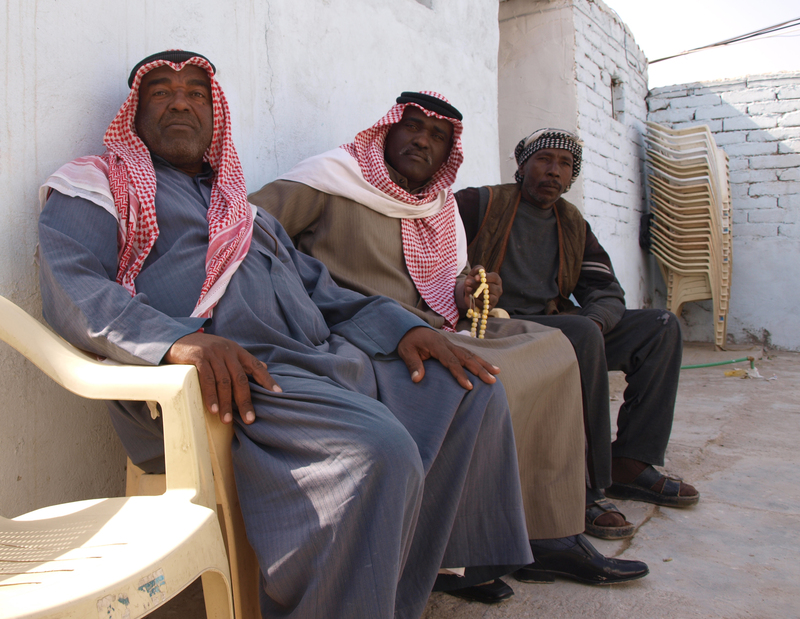 They are Arabs (Afro-Arab) now....just like you're an American of African origin.Slavery accounts for the majority of SSA lineages in Arabia/Iraq.For example there are Chadian/Cameroonian E-V32 found in Iraq and Kuwait and the tmrca for those clades are less than 2000 years old which ofcourse means they got there via slavery (whether directly or indirectly).As for the SSA lineages North Africa I'm not too sure if majority are by slaves or ancient remnants as my general knowledge of the Maghreb is lacking. Myth, only a fraction were castrated. #NotAll.